Drake has been accused of stealing the art for his new two-song single by electronic producer Rabit, who has called out the 6 God for ripping off one of his old tour posters. 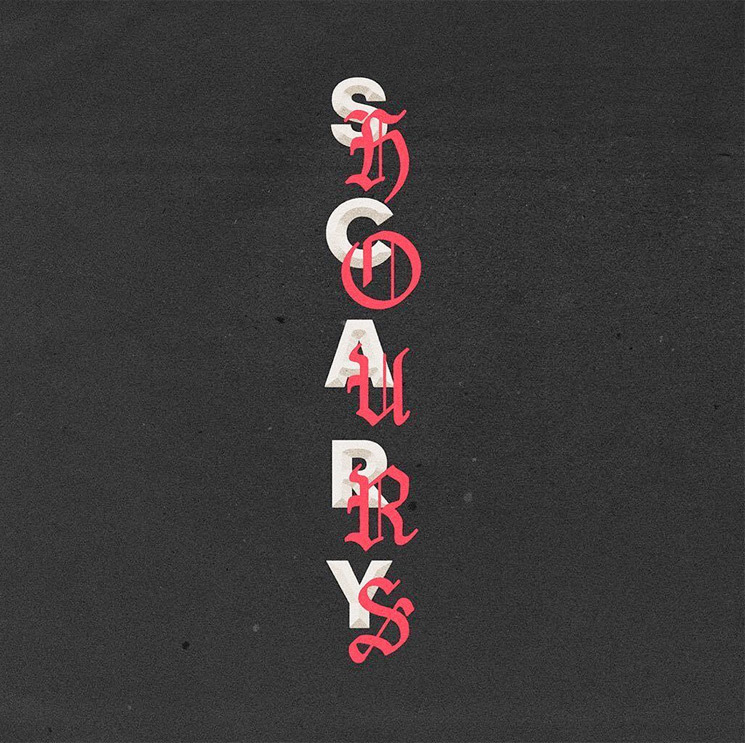 Over the weekend, Drake released the new songs "God's Plan" and "Diplomatic Immunity" under the overreaching title of Scary Hours. However, Rabit (a.k.a. Eric Burton) soon pointed out a striking similarity between the Scary Hours art and that of an image he used on his 2015 "Communion Tour" poster. "Today I wake up to see OVO has redone one of my tour posters," Rabit wrote on his Instagram, stating that poster designer Collin Fletcher "is always having his style stolen. In a statement to Pitchfork, Rabit further explained, "This is a story that too many artists, musicians, and designers identify with. Hopefully this results in a larger conversation about popular culture's relationship to underground artists." You can see Rabit's post below comparing the two images. As of press time, Drake's team has not addressed the theft allegations. Most recently, Rabit worked on Björk on her recent Utopia album. Björk Calls Her New Record Her "Tinder Album"